We have a number of locations, when creating a Purchase Order from the Job Screen why does the order not default to the Job Location? The Purchase Order is created based on the Staff Member who is currently logged, not the Job Location. To change, alter the Deliver To address. All Staff have a Default Location, if this is not correct then it can be changed in Staff / Manage Staff / (Select the relevant Staff members name) - Under Login check the Default Location. 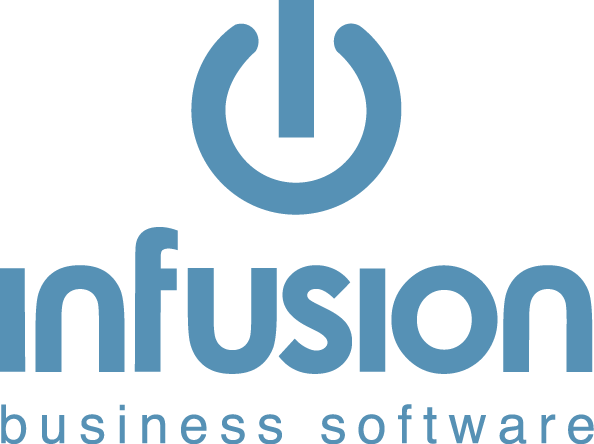 Infusion has the ability to add a colour for each location Admin / Settings / Products / Location - select the relevant location. This will show on the bottom of the Job and Invoice Screen.